Since joining the Café Femenino program, the women farmers of Union Corcasan have increased their income, their ability to organize, and their leadership opportunities. 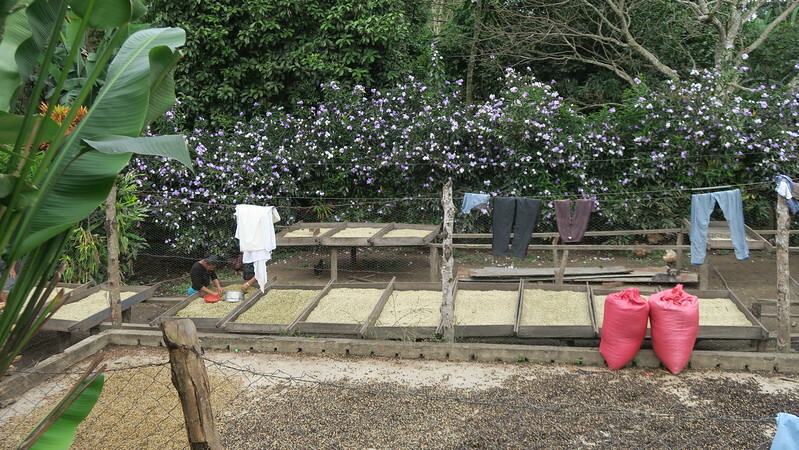 Together they work to strengthen their coffee farms—the economical heart of their community—by combating coffee rust and replanting new coffee trees. Coffee Profile: Coffee features slightly floral, chocolatey, and nutty aromas with a creamy mouthfeel, brightly citrus acidity, and balanced flavors of dark chocolate and walnut.